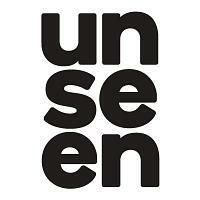 Unseen is an annual international photography fair and festival based in Amsterdam, founded in 2012. Welcoming 53 galleries from across the globe, Unseen focuses on new photography, highlighting the most recent developments by presenting emerging talent and new work by established artists. 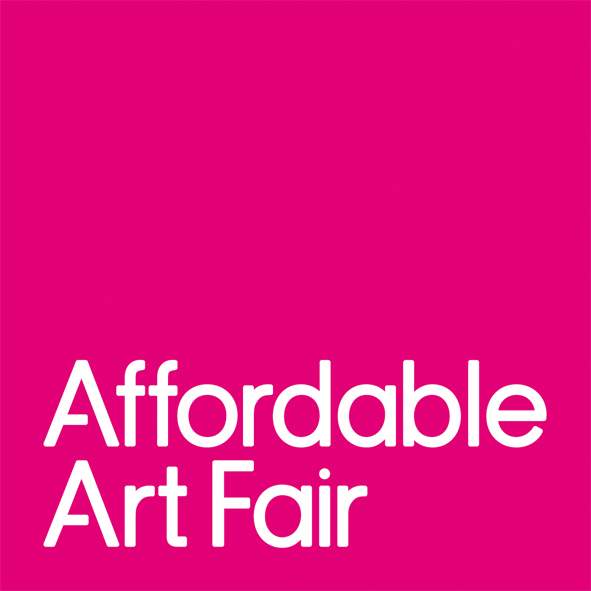 As a fair, Unseen brings together leading figures in the industry with artists, curators, collectors and photography enthusiasts, creating an exchange of dialogue, artistic expression and ideas. Complementing the fair, on-site at the historic Westergasfabriek in Amsterdam, is a three-day speakers programme jam-packed with lectures and debates at the Unseen Living Room, as well as a celebration of the printed world of photobooks at the Unseen Book Market. 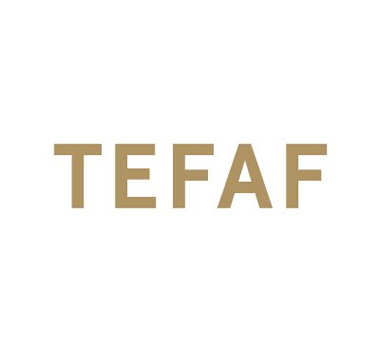 As a festival, Unseen invites visitors to be challenged, inspired and excited by a programme bringing together many of the city’s leading institutions, galleries, artists and initiatives using photography in unexpected and provocative ways. Every year Unseen Photo Festival takes place in a newly chosen neighbourhood of Amsterdam, in an effort to not only get visitors acquainted with the various areas of the city, but also to get locals – both individuals and businesses – acquainted with the world of contemporary photography.